Photo courtesy of Jim Legans, Jr. 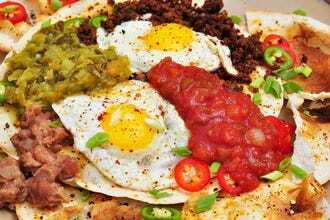 The Albuquerque food landscape is as varied as its mixed heritage. 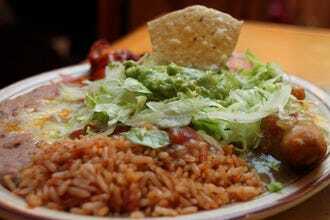 The traditional New Mexican food is always popular and can be found in a variety of spots around town. Locals have their favorites, some being so nondescript on the outside, you would never know it to be such a popular place. 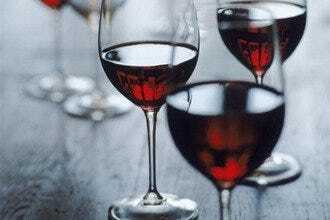 Of course there are the many newer chains, but if you want some interesting ambience or surprising yumminess, peruse the following list for some new possibilities for your noon hour. 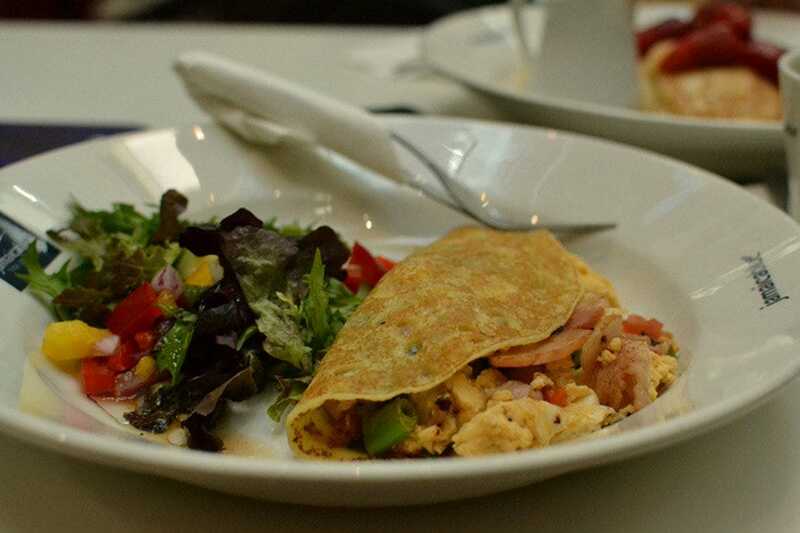 Find the tucked-away La Crepe Michel in Old Town for delicious crepes or salads. On Central Ave. (Route 66), stop in the Standard Diner and closer to Nob Hill, Il Vicino or Brasserie La Provence. In the Heights, the more casual bistro-like Savory Fare and the more elegant Savoy are perfect for a ladies luncheon and both have great patios. Read on for more delicious info on these favorites. 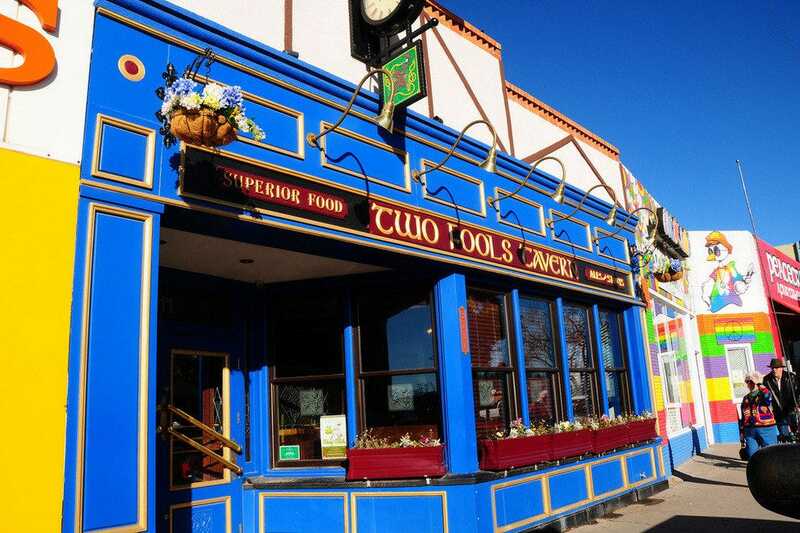 The Irish say, "Let's go have some Craic (pronounced Crack and meaning great food, drink and merriment)," which is just what the Irish pub, Two Fools Tavern invites you to do. Right in the heart of Nob Hill, this cozy joint, with its dark wood booths provides a welcome respite to the hungry. Offering homemade soups, salads, sandwiches and stews, it's also fun to try out the Traditional Favourites, such as Bangers and Mash, Guinness Beaf Boxty and Cottage Pie. For starters, the Irish Nachos are not something you'd typically find in New Mexico, nor the Scotch Eggs or Galway Bay Salmon Plate. All the traditional pub sandwiches and burgers are on the menu, as are the homemade sweets you can't turn down, like the Bread Pudding or the Guinness Brownie, served warm, of couse, with chocolate sauce and vanilla bean ice cream. Who can resist? Sunday brunch offered too. Lox and cream cheese anyone? Grilled turkey with green chile or just the best Reuben in town.. These are some of the reasons why those in the know go to this neighborhood cafe where the owners make you feel like one of the family. 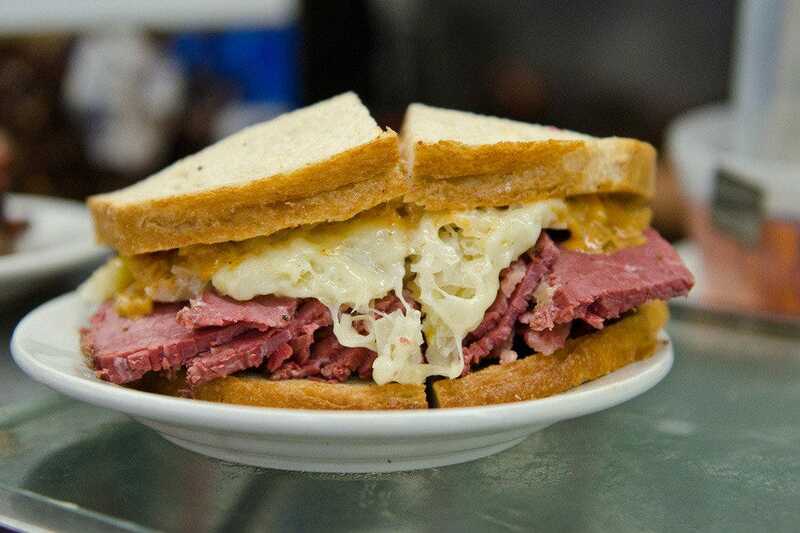 There are two giveaways on the menu that the owners hail from New York, the hearty Big Apple and Liberty sandwiches or the typical New York jewish deli beverage, Dr. Brown's sodas. 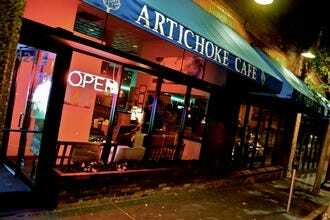 Serving mostly homemade soups, salads and sandwiches, this casual hangout is a gem for grabbing a great lunch. You won't go hungry here. Fruit and cheese plates are offered, as are homemade cookies and cakes of the day. 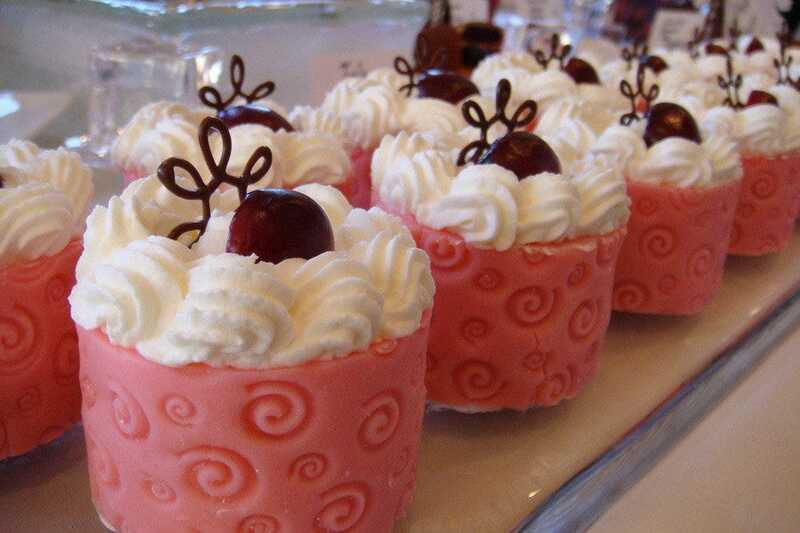 And they are sweet to accomodate young children with a simple grilled cheese sandwich. Also offering breakfast, this cafe is centrally located just half a block north of Coronado Mall on Louisiana in the Uptown area. And they also do catering. The decor is the first thing that will grab you when you walk into Il Vicino. Trendy lighting, colors, casual, yet hip ambience and at the Montgomery location, the lion's mouth as the opening to the wood oven stove. 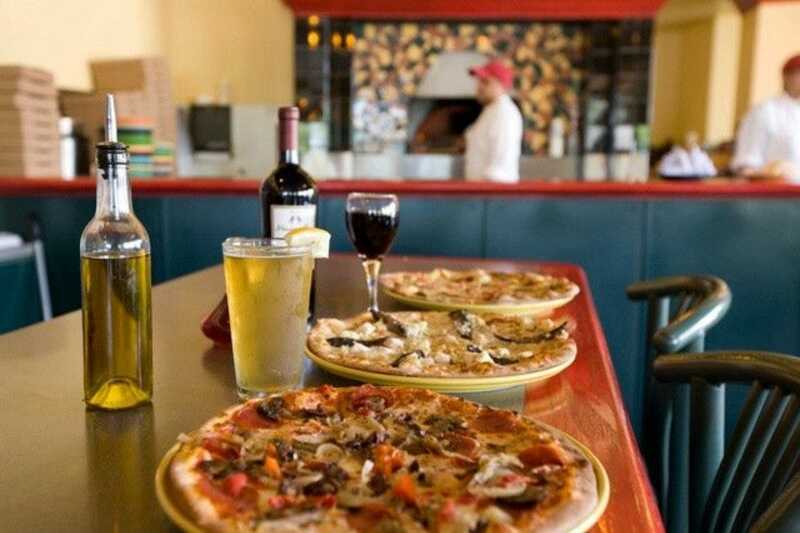 Then the food will definitely make you smile, the heaping salads and the pizzas, with that wood oven taste - so good. Their menu also features calzones and paninis, but I've never been able to stop myself from ordering my usual, the #7 Rustica pizza, filled with artichokes, calamata olives, garlic and capers - yum. To top it off, they have their own brewery with award winning ales and a wine list too. The popularity of this restaurant is obvious, as they now have 3 locations in Albuquerque, along with a brewery canteen, one in Santa Fe, four in Colorado and two in Kansas! Il Vicino is definitely doing something right. Bring your french accent and your appetite to this cozy hidden spot located back in one of the cute alley ways on the east side of the historic OlD Town Plaza. Unlike its New Mexican food counterparts, you will be pleasantly surprised at the melt in your mouth quality of this incredible French fare. The waiters are quite professional and have impeccable pronunciation of each menu item. You'll wish you had taken French in college, but don't let that stop you. Salads, served with Le Crepe Michel's special vinaigrette dressing, quiches, crepes and delicious sandwiches such as the Croque Monsieur, are the standard fare on the menu. If the Filet de Boeuf (steak) happens to be the daily special, treat yourself and enjoy choosing from several different delectable sauces. If only I knew how to make their green beans the way they do. Savory Fare is a popular lunch spot with its walk up counter and help yourself service counter. Order first, gather your utensils and tea, then find your table. Patio tables are still usable in the fall, as there are ceiling heaters that provide enough warmth. In the summer, the potted hanging flowers make nice ambience outside for both the covered and uncovered tables. Homestyle freshness is key at Savory, with many wonderful soups, house sandwiches, deli salads, and quiches to choose from (menu changes daily). The different seasons bring change to not only the food, but the darling pastries offered that catch the eye upon entering this cute bistro - everything from Halloween to Shamrock cookies. The pies are also amazing at this family-run business. Their catering and bakery department is available for events, so book early. They offer delivery, pickup and full service for your affair. Savory Fare is also recently open for breakfast. 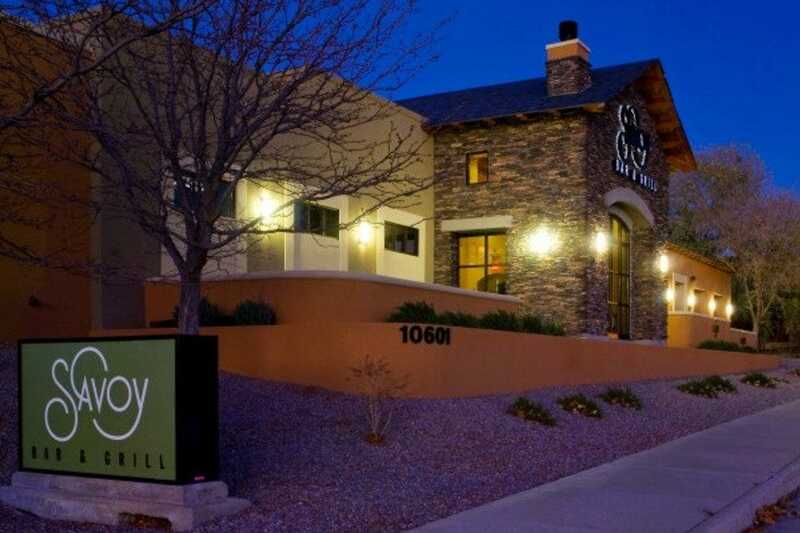 Housed in an old filling station, this trendy newer restaurant in Albuquerque, with its cozy brick wall interior and upscale ambience is a great choice for relaxing and having a great meal. 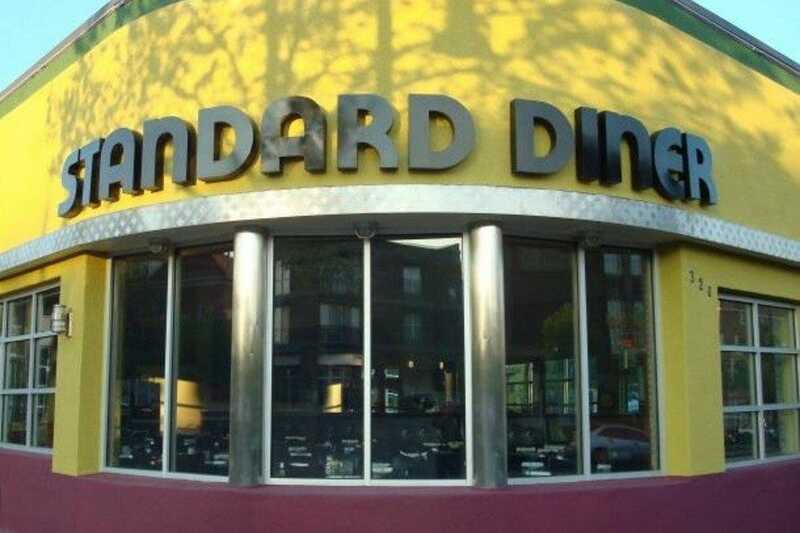 Featured on the TV show, "Diners, Drive-In's and Dives," the host Guy Fieri proclaimed, "there's nothing standard about the Standard Diner." Situated in the up and coming urban EDo neighborhood east of downtown, the restaurant features a wide variety of menu items, from burgers and sandwiches, to seafood items and several vegetarian selections, such as the Quinoa Stuffed Acorn Squash and the Tomato and Basil Gratin. Tasty appetizers include customer favorites Cinnamon Baked Brie and Chicken Drummies. The Roasted Beef and Lobster Caesar Salad look appealing and locals will surely enjoy the New Mexico Green Chile Chicken Chowder. It is too difficult to choose from the 13 desserts offered, including caramel panna cotta and the smaller lemon berry and chocolate pie shots for $2 each. 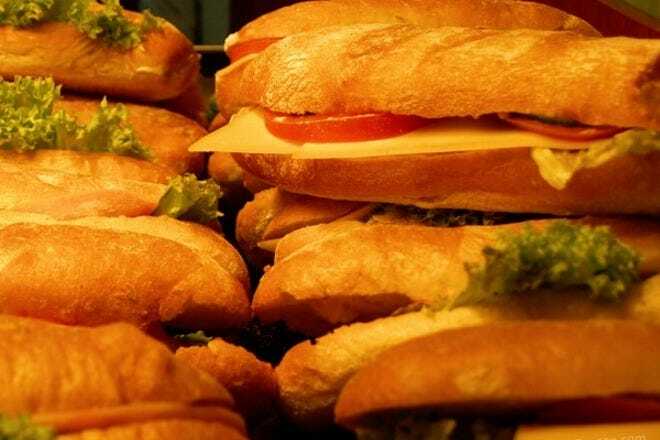 Relish is an award winning gourmet sandwich spot, using high grade Boar's Head brand meats and cheeses on their tasty made-from-scratch sandwiches. Made with their own homemade dressings, they are accompanied by your choice of 3 sides - potato salad, apple slaw or pasta salad, served with a pickle. Located on Menaul Blvd. 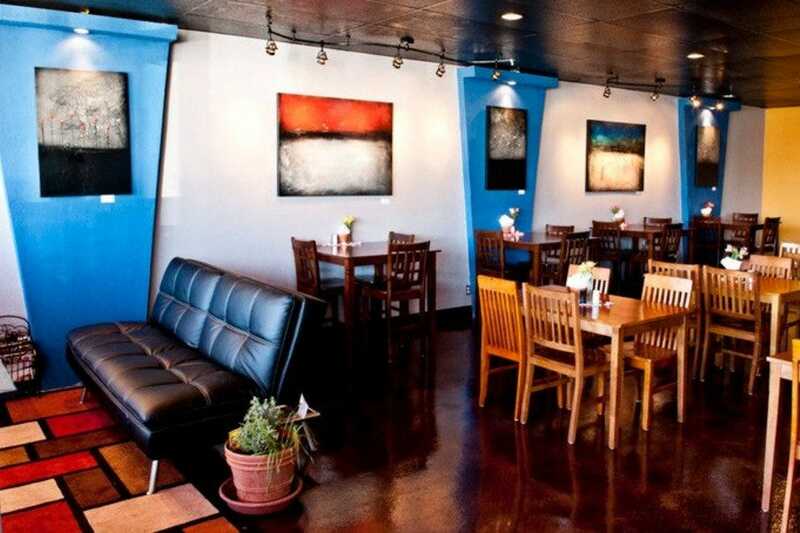 with a second location now open on the west side, this sandwich shop has a neat ambience with its contemporary artwork on its colored walls and sofa and magazines in the front for relaxing. Whether sampling a cold or hot sandwich, delectable ingredients such as hummus, haricot verts, roasted red pepper and feta cheese are just a few that reside in the Meditteranean, served on an alpinette roll. Green chile, grilled chicken breast and avocado can be added to salads. Kids plates are $5, individual deli salads only $1.50 and there is a chef's soup of the day daily. With a reasonably priced, yet tasteful menu to choose from, this is a chic popular lunch spot with both men and women, with its elegant and handsome dark wood decor. Whether it's a business meeting or a ladies luncheon, this menu is sure to please with yummy selections for the light and hearty eater. 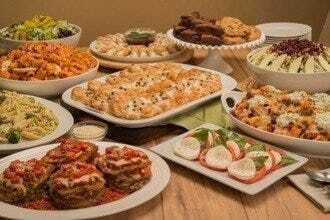 The appetizers range from cornmeal crusted calimari and baked goat cheese to an antipasto plate or chopped caesar salad. Yummy individual pizzas are available with interesting ingredients like spinach, zucchini and herb mascarpone. You'll also find the hearty sandwich and burger or a lighter vegetable wrap or seared mahi mahi tacos. Savoy attempts to use local farm fresh ingredients when possible. There are private dining rooms for functions such as birthdays, a separate bar and a nice outdoor dining area.